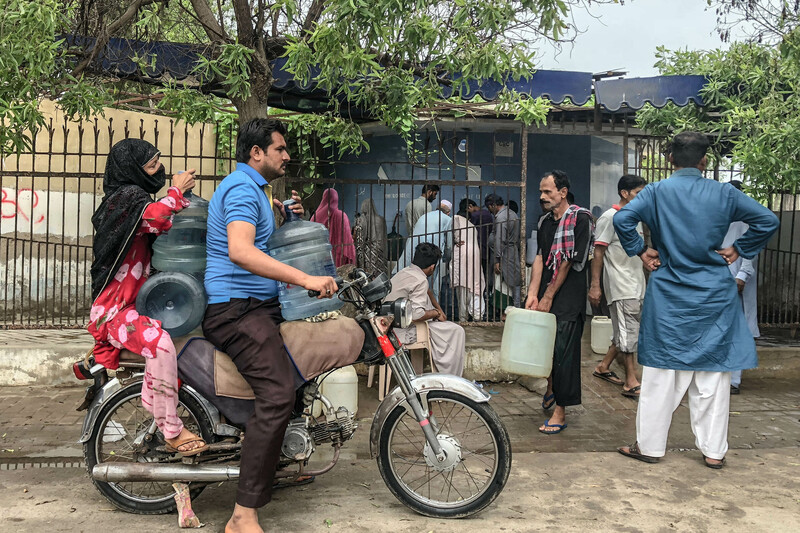 “Paani ki choori”, “Severe water shortage in Karachi”, “Tanker mafia”, make up most of the headlines and a major part of breaking news alerts these days. 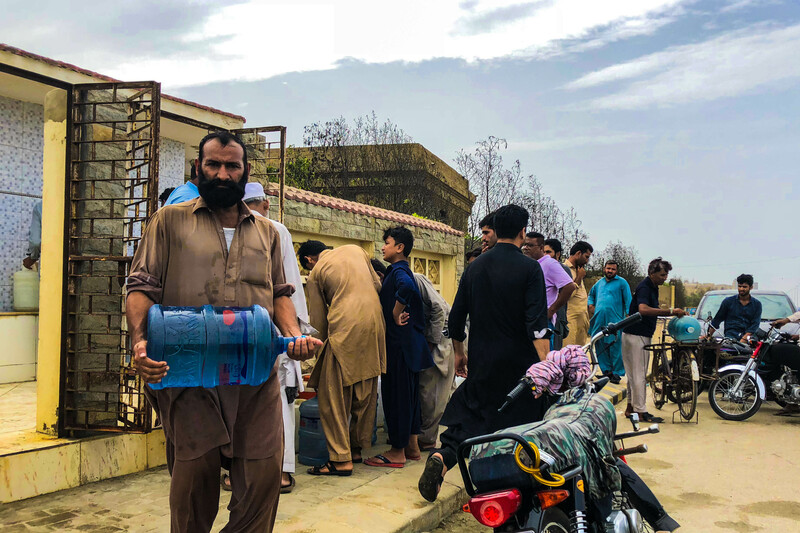 Unfortunately, they’re not just attention seeking gimmicks by the media but an actual threat to the metropolitan city of Karachi – which, according to a survey, will run out of water in the next 10-15 years unless serious measures are put into play. 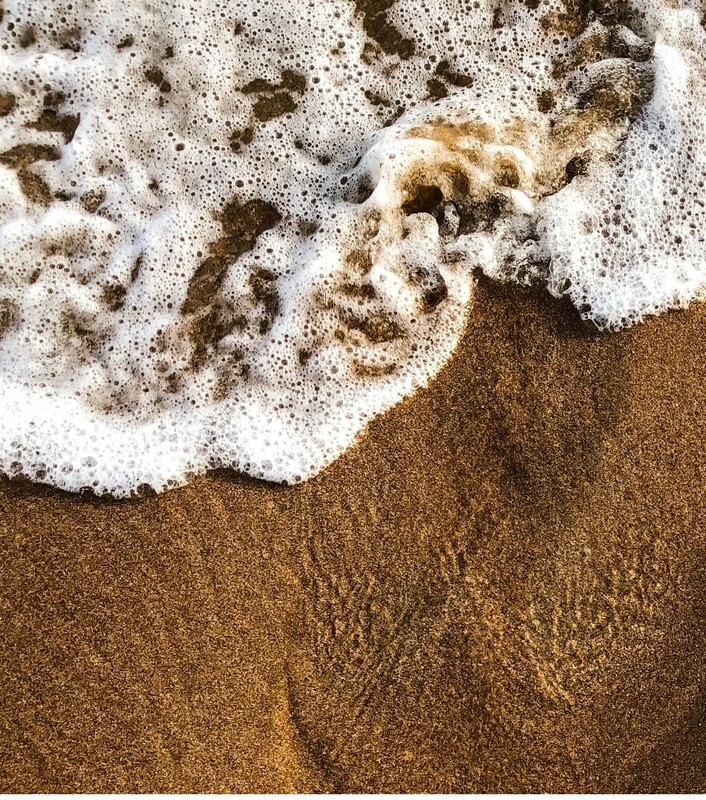 Water is one of the most essential substances in nature and the basic necessity for survival. 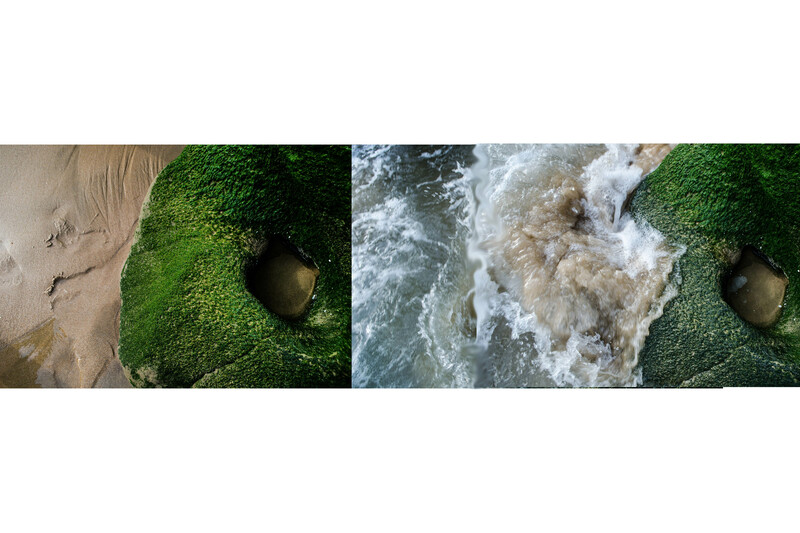 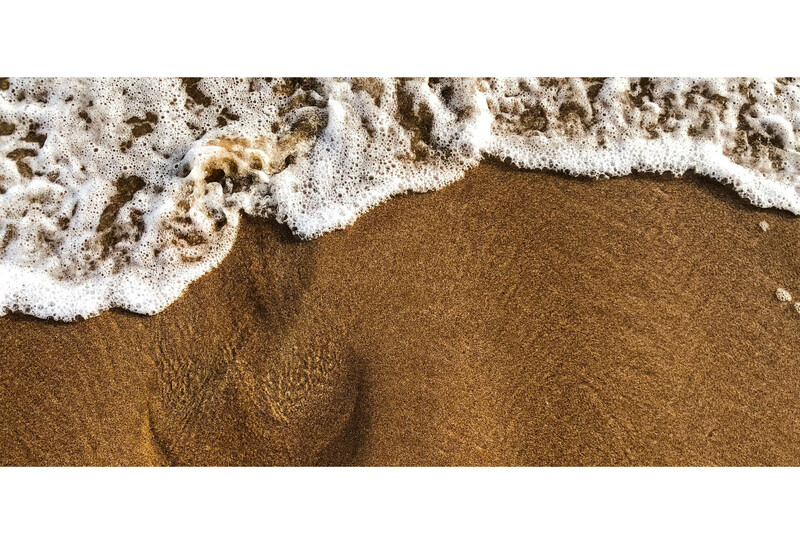 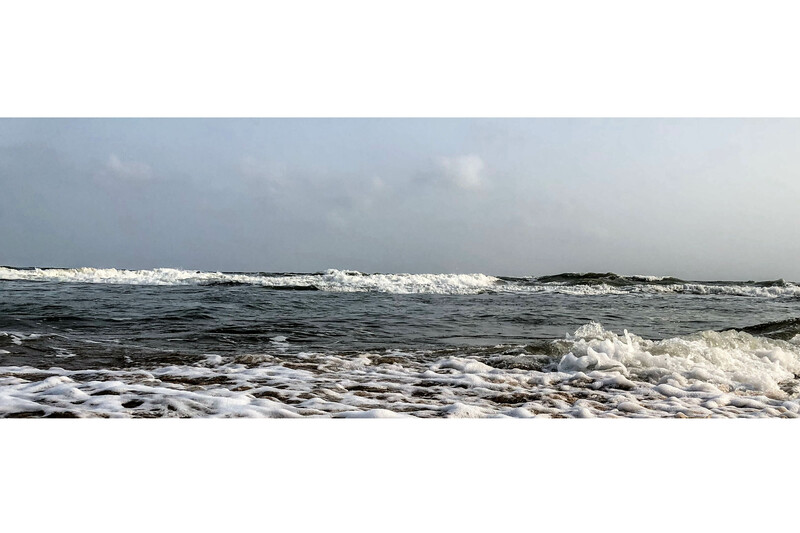 Karachi – the city of lights, owes a great deal to its magnificent seashore for both its sustenance and it pride. 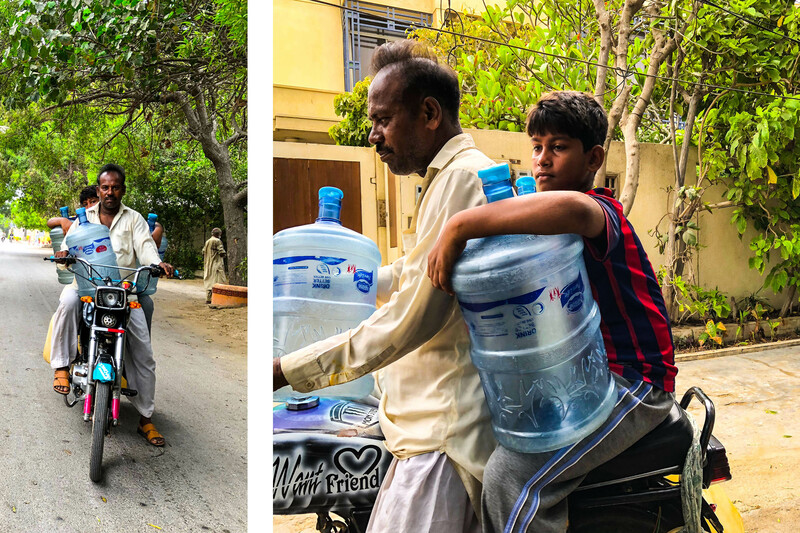 Ironically, the city, where land meets the sea, is becoming one of the most water stressed cities in the world. 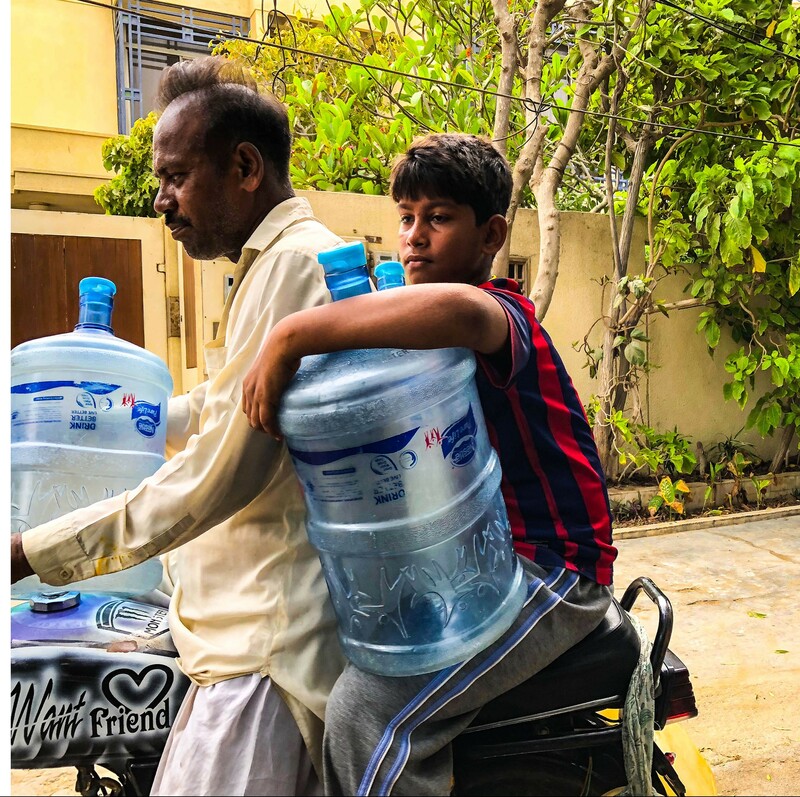 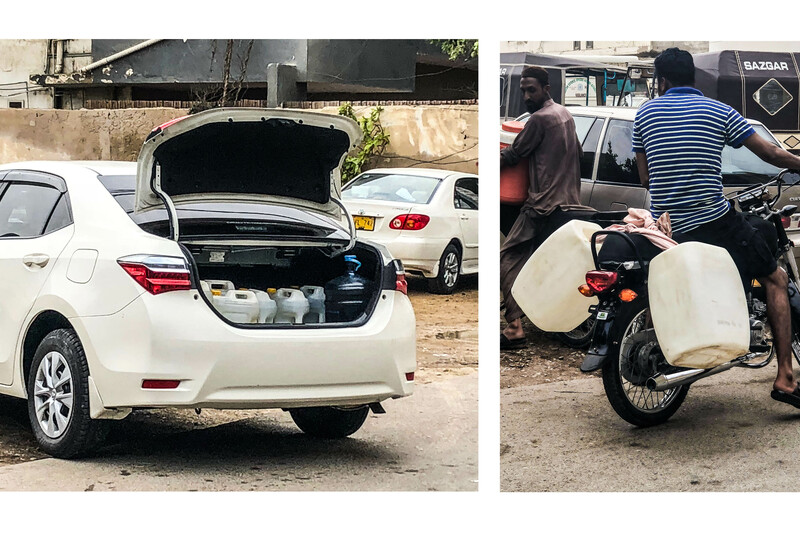 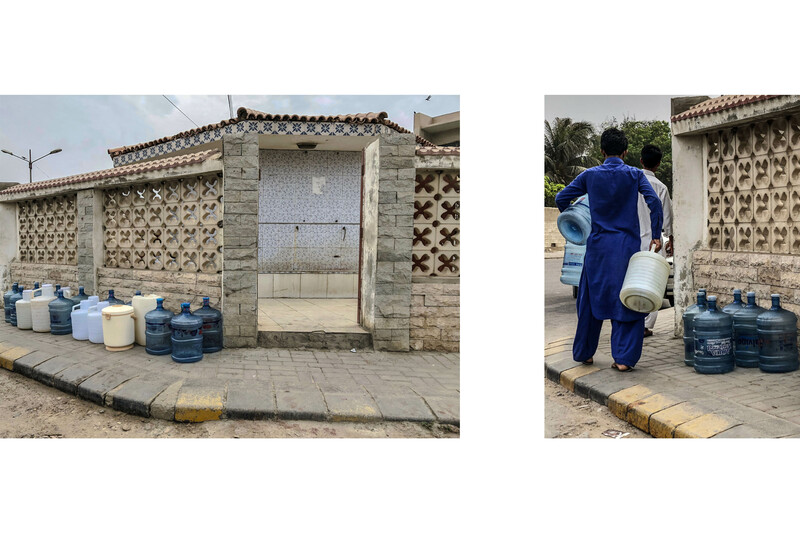 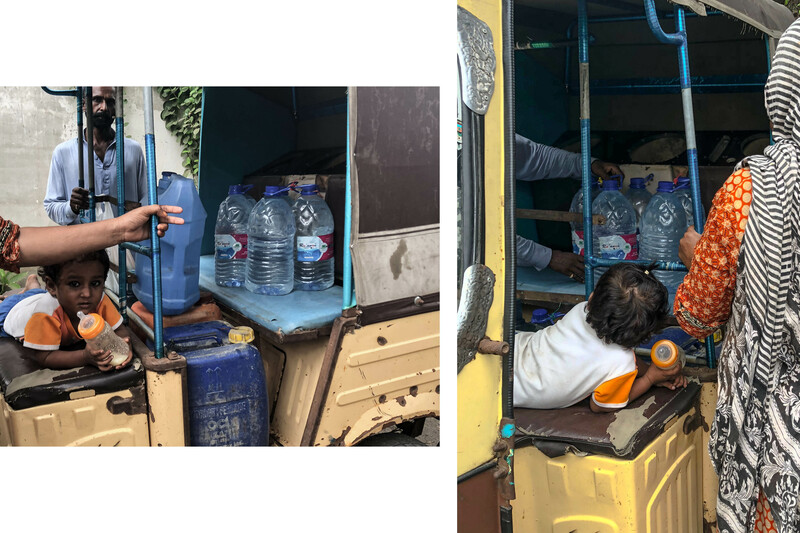 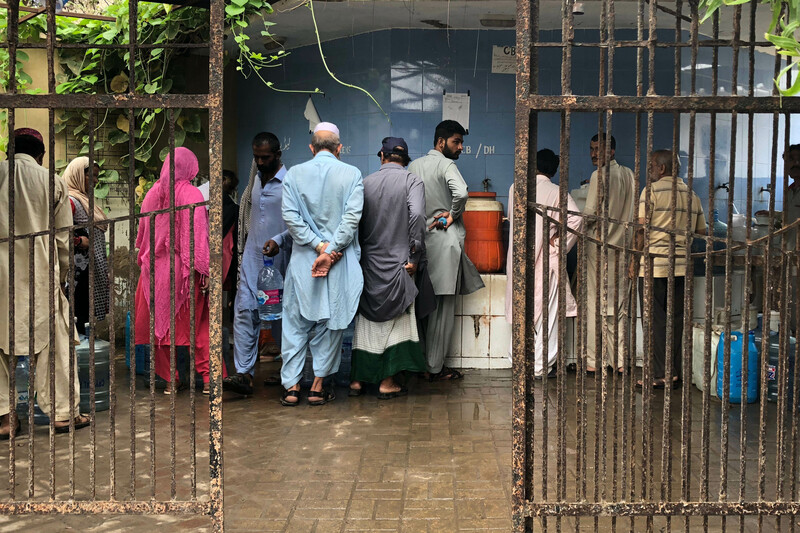 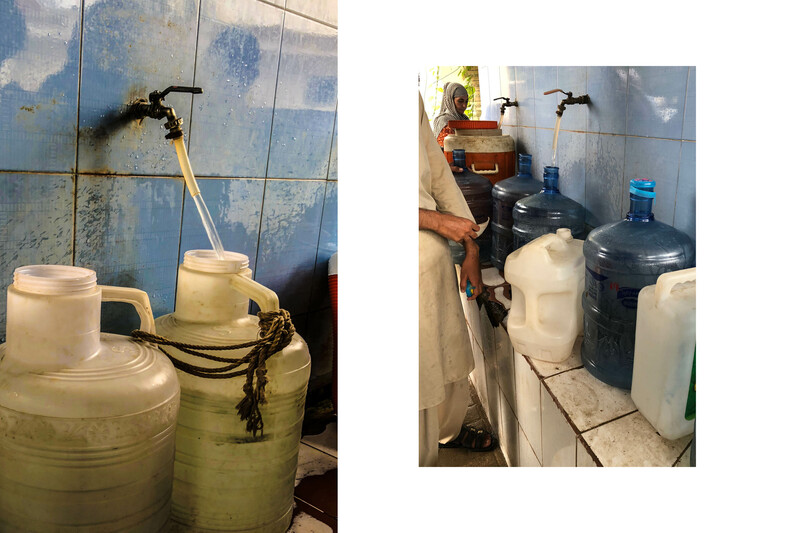 As acute water shortage befalls Karachi, the residents of this city go through the daily struggle of collecting water from different stations around the city. 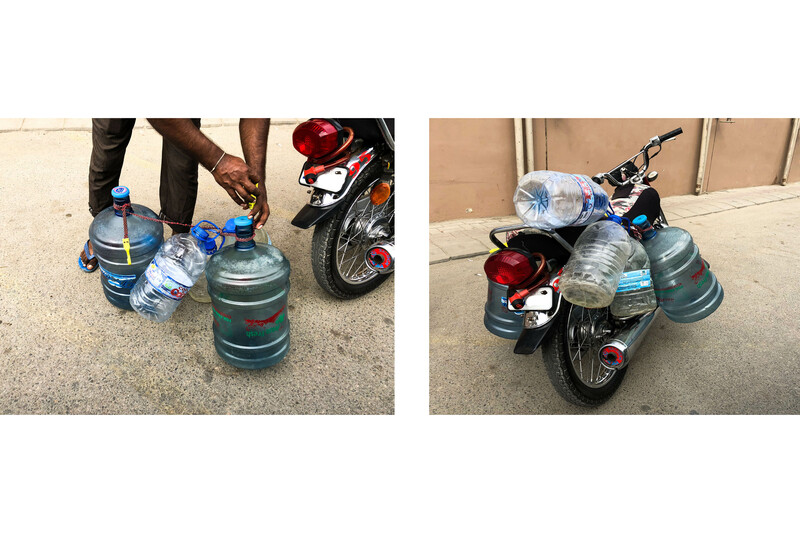 However, when they are unable to do so due to a variety of reasons, they are left with no option but to surrender to the tanker mafia and purchase water from these illegal hydrants at extortionate prices. 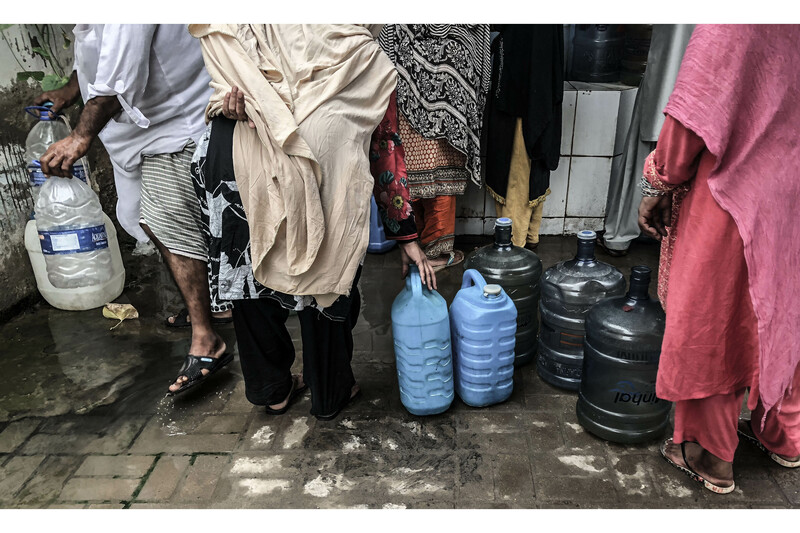 Fresh water, which lawfully should be available free of cost, is a national wealth and not a source of income. 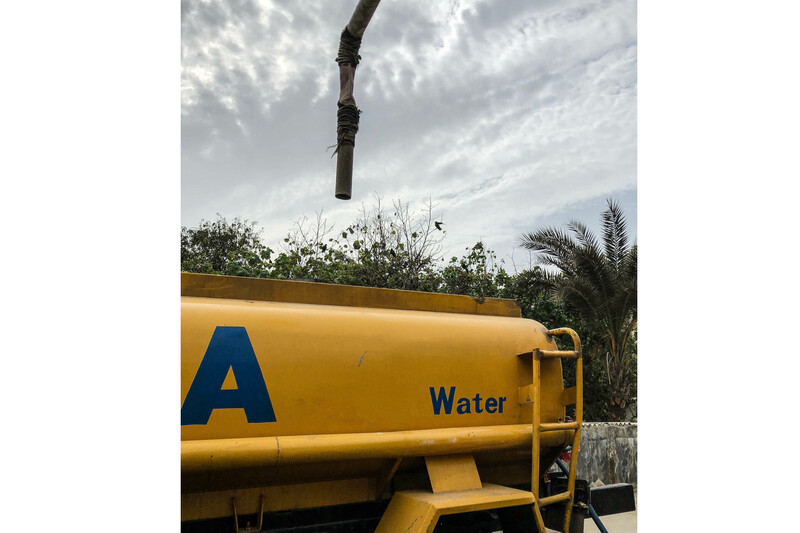 However, keeping in mind the current state of the city, it has become an item of luxury and hence available to only a few.